Peek A Boo Gloves https://www.review-australia.com/global/peek-a-boo-gloves/RE19ACC222.REBLK019.html The perfect Peek A Boo gloves have come out of hiding! Made from genuine leather, these beauties will keep your hands away from the chill. 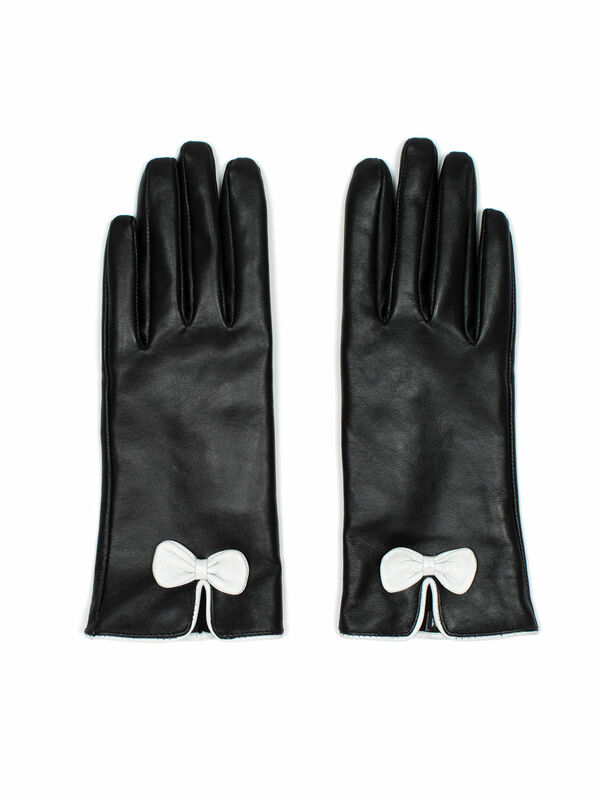 These ladylike gloves feature smooth stitch detailing and a chic white bow trim. The perfect Peek A Boo gloves have come out of hiding! Made from genuine leather, these beauties will keep your hands away from the chill. 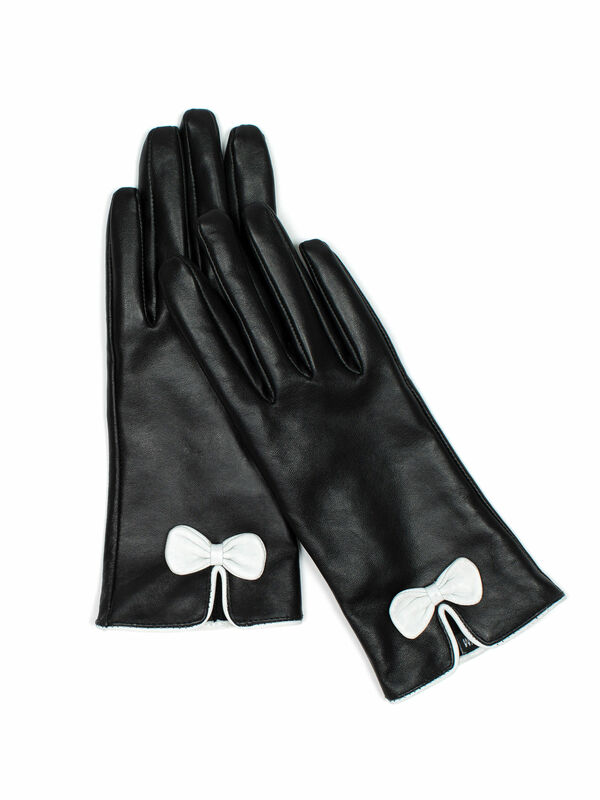 These ladylike gloves feature smooth stitch detailing and a chic white bow trim.